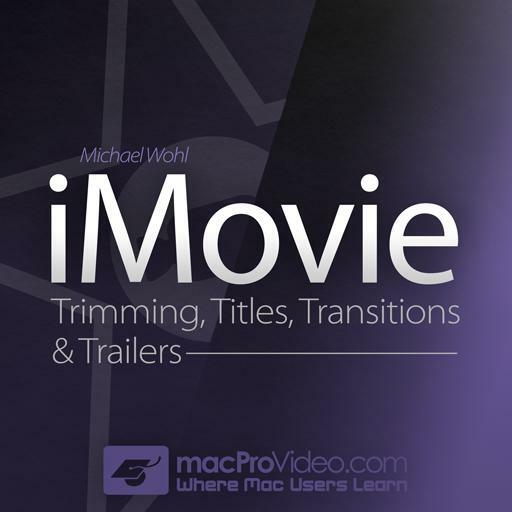 iMovie 103 - Trimming, Titles, Transitions & Trailers. What's the difference between Replace and Replace from Start? When would you choose Replace from End? Can Transitions be added to Connected Clips? What type of edit can only be done in the Clip Trimmer? What type of edit can only be done in the Precision Editor?